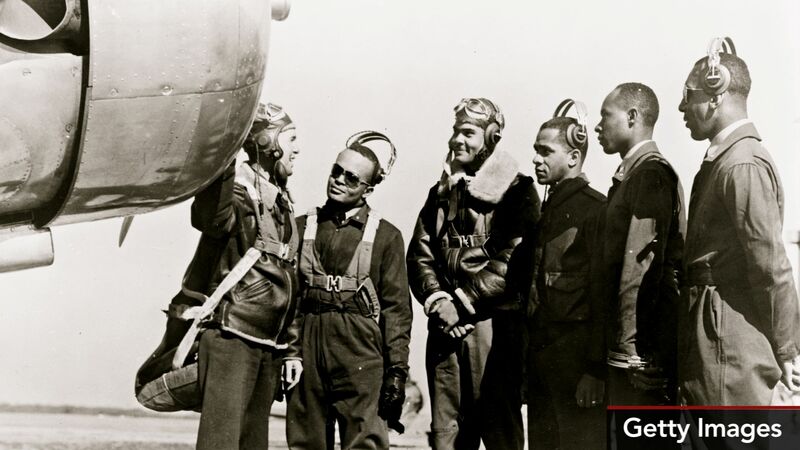 In 1941, amidst a segregated military and a country divided by Jim Crow laws, the first African-American fighter pilots were commissioned to aid the defense of bombers in war-torn Europe. Known as the Tuskegee Airmen, these brave and sometimes forgotten patriots fought skillfully to save lives by protecting Allied bombers from enemy fighters. Revisit the exceptional story of the Tuskegee Airmen through these first-person accounts. Photo caption: Tuskegee airmen exiting the parachute room, Ramitelli, Italy, March 1945. 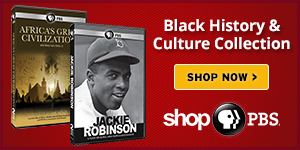 Library of Congress Prints and Photographs Division. Toni Frissell Collection. 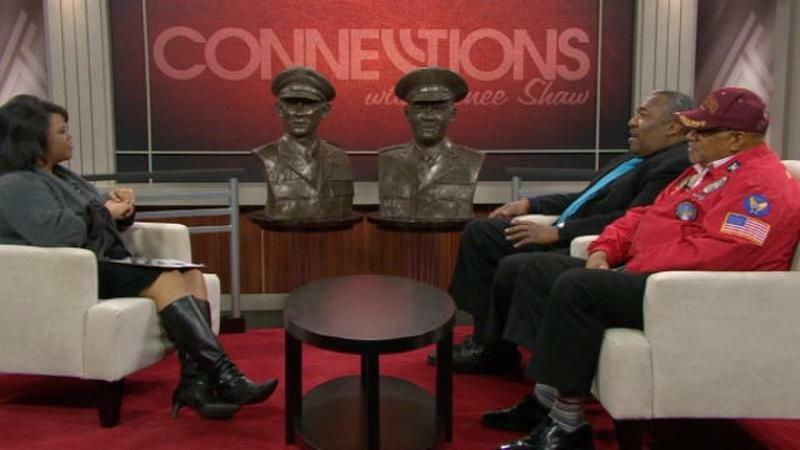 Revisit a lesser known story of the Tuskegee Airmen with PBS NewsHour. 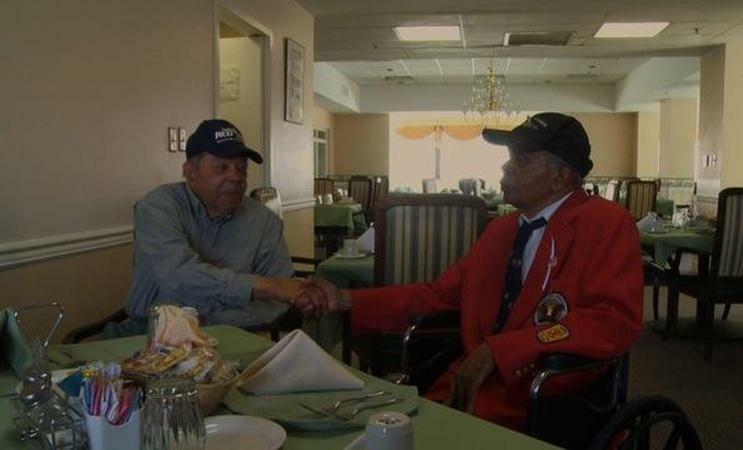 Floyd Collins, 87, met a fellow Tuskegee Airman Wylie Selden, 89 in Maryland. Renee interviews a trio of men who are either making history or working to preserve it. We'd like to hear your thoughts below.